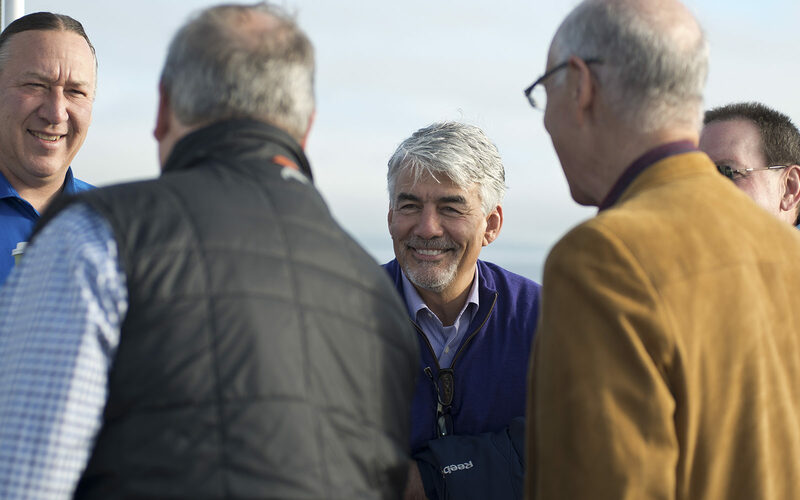 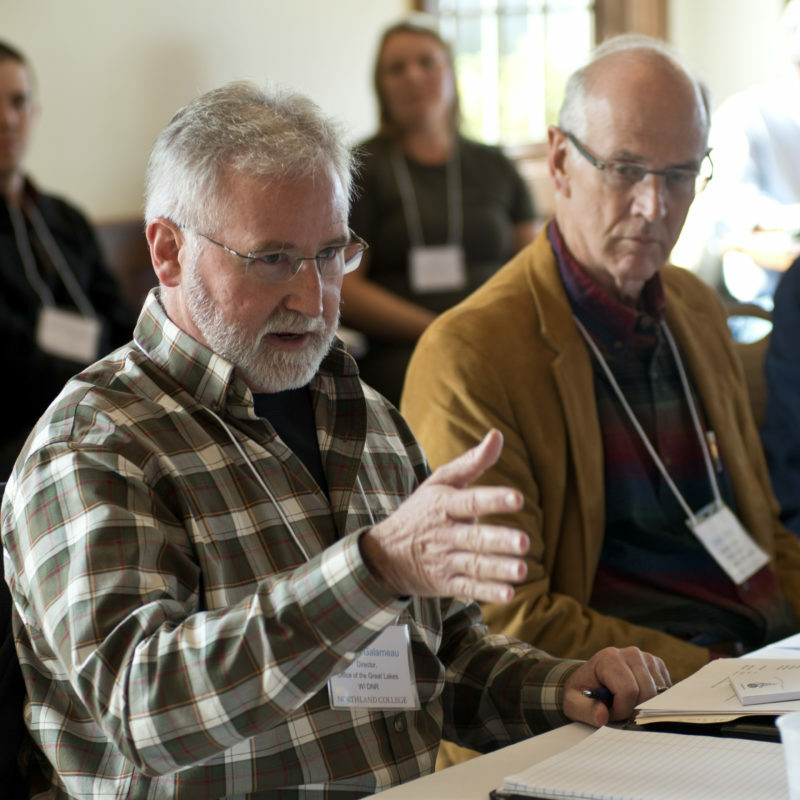 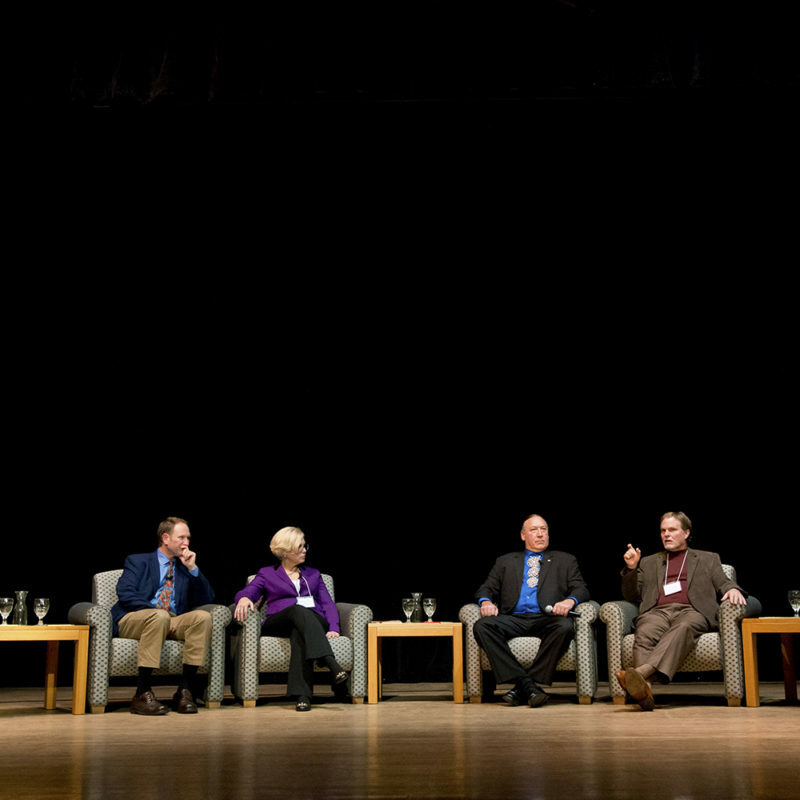 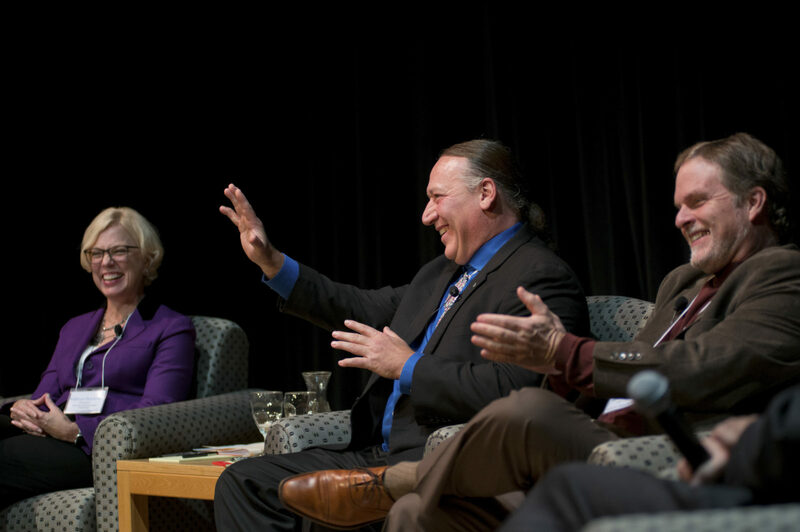 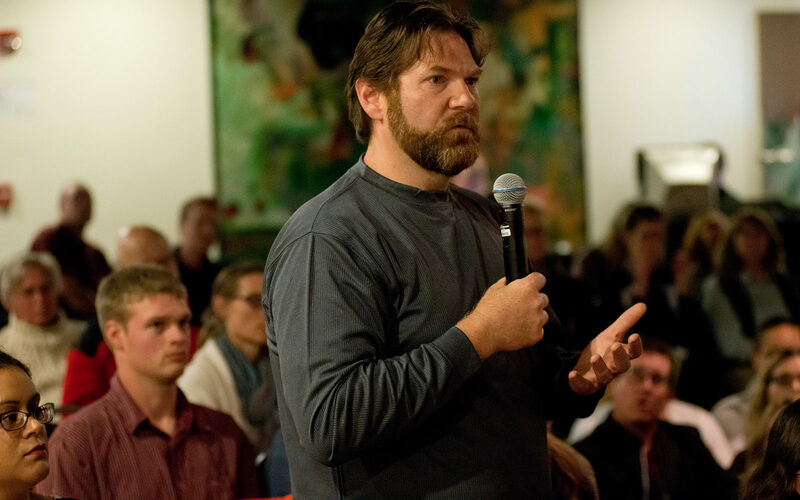 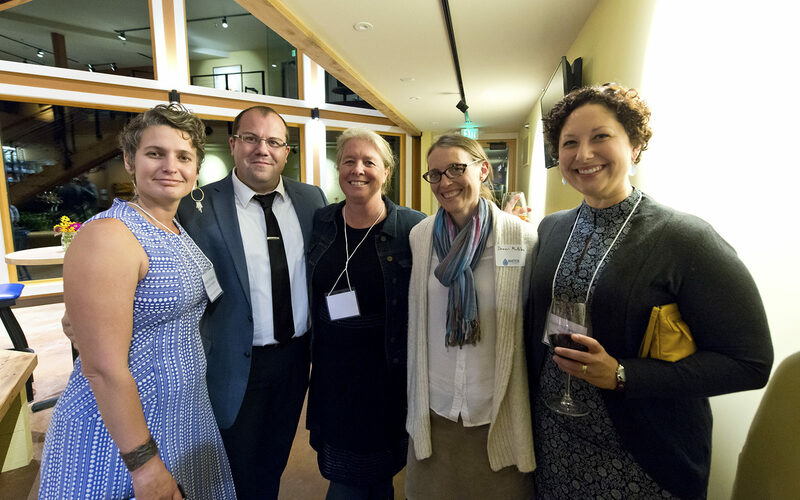 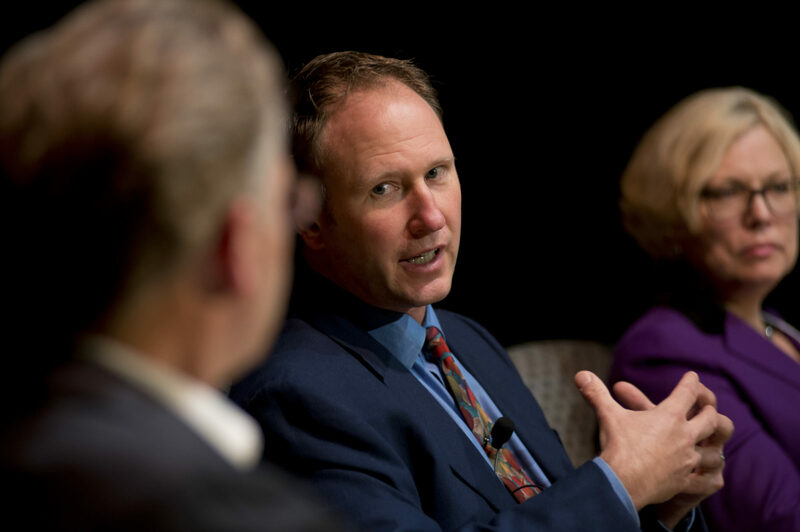 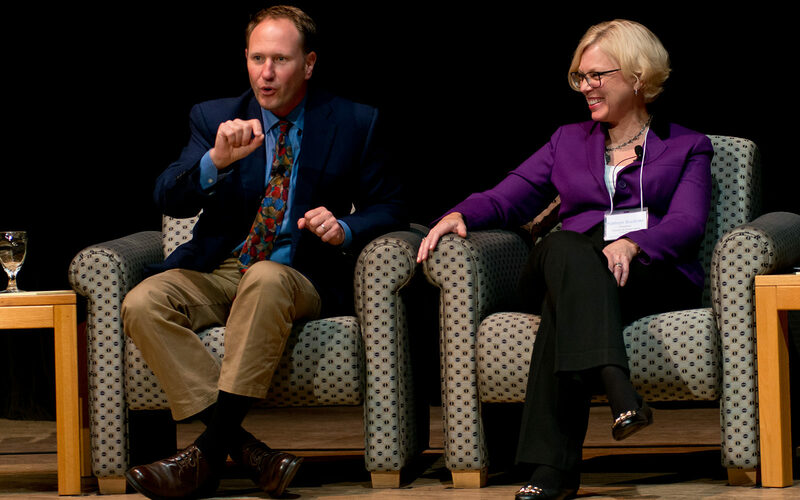 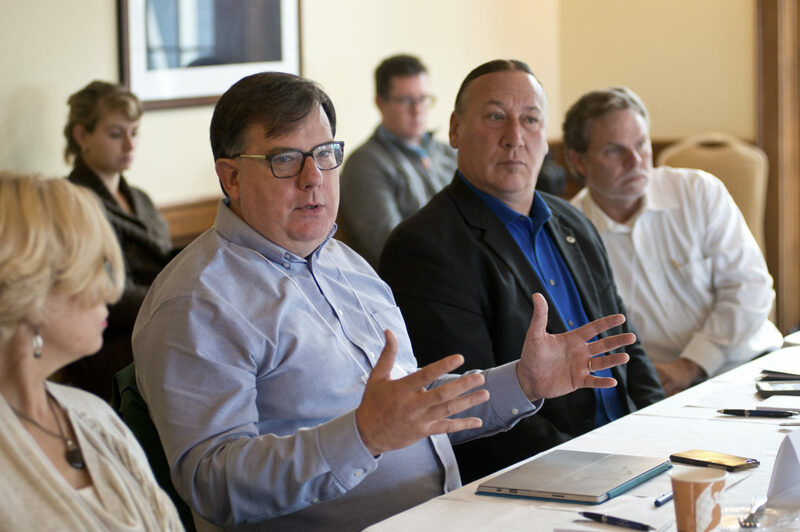 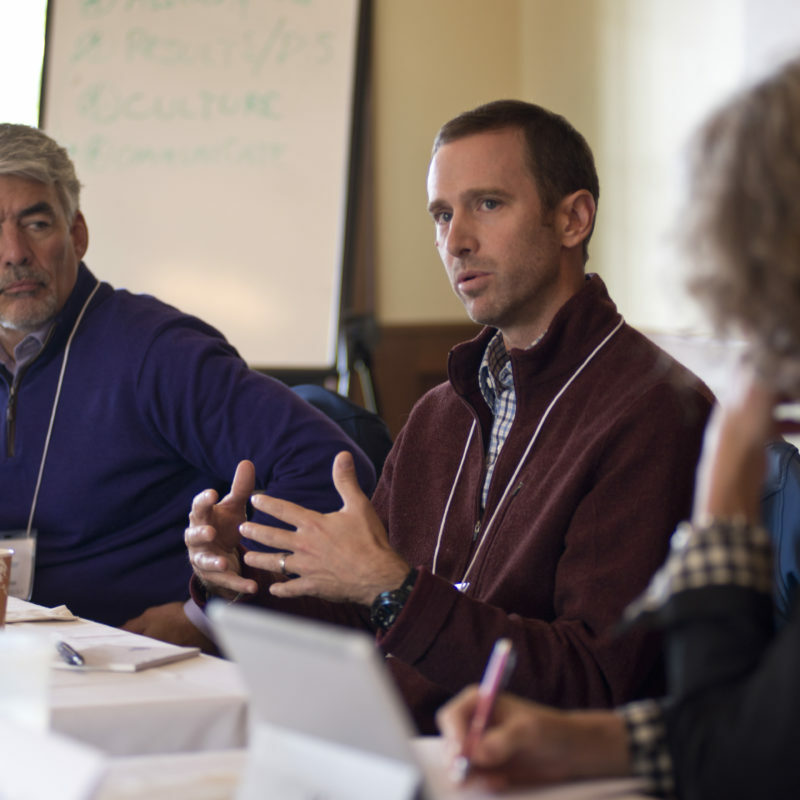 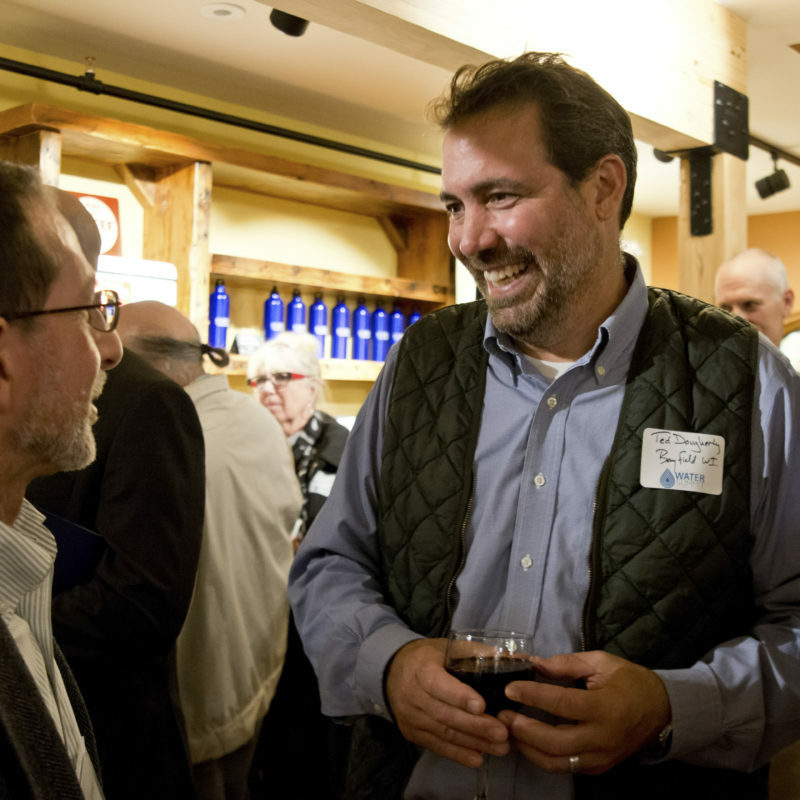 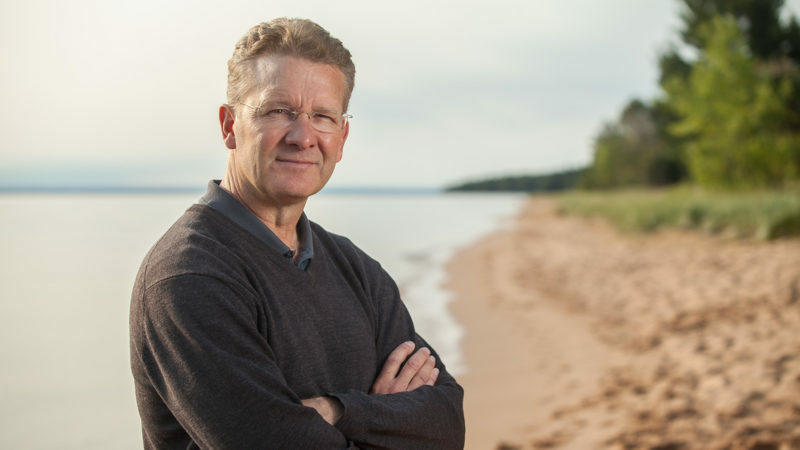 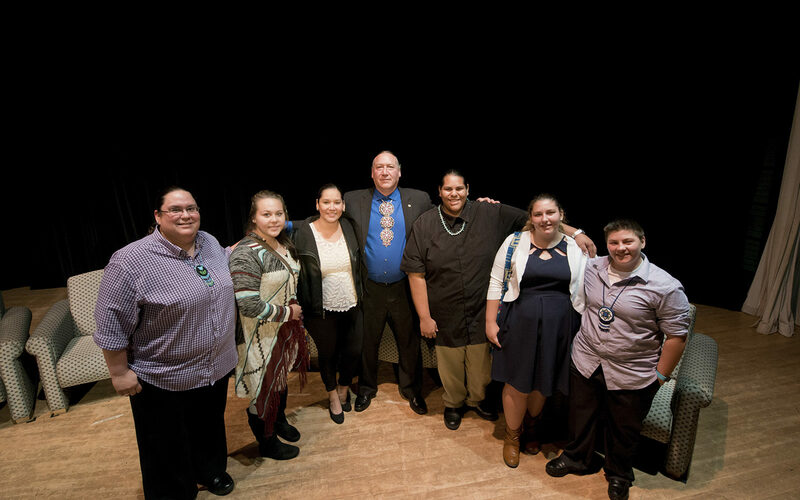 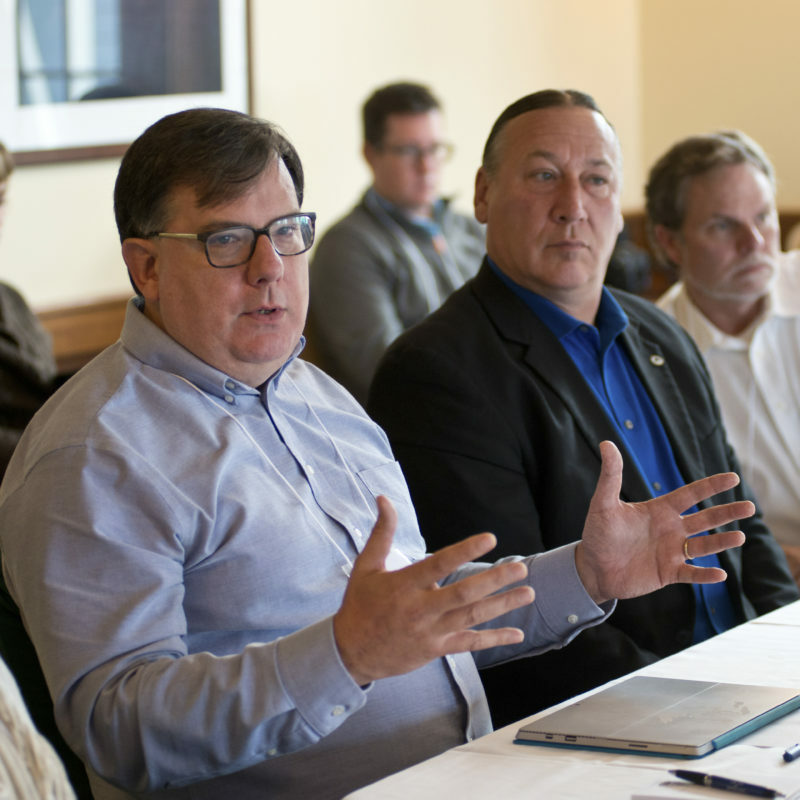 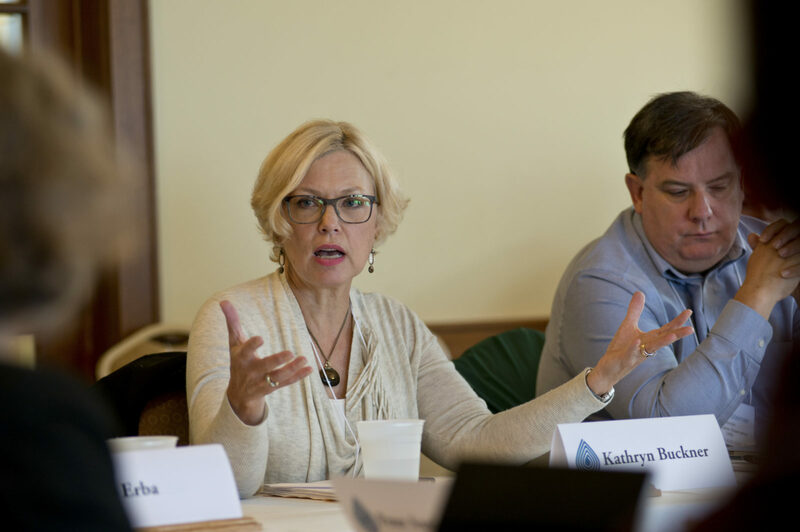 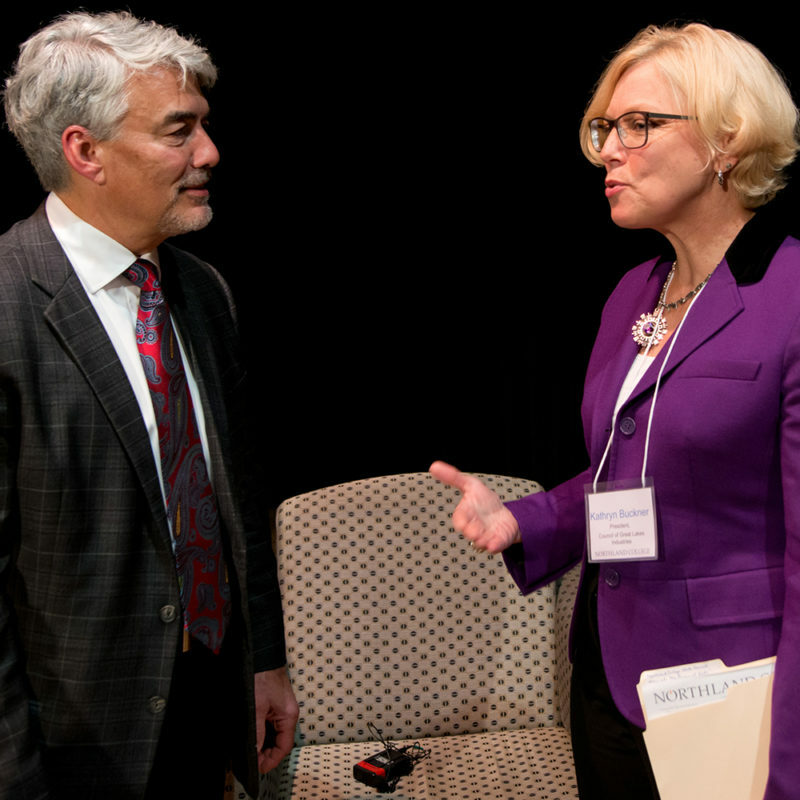 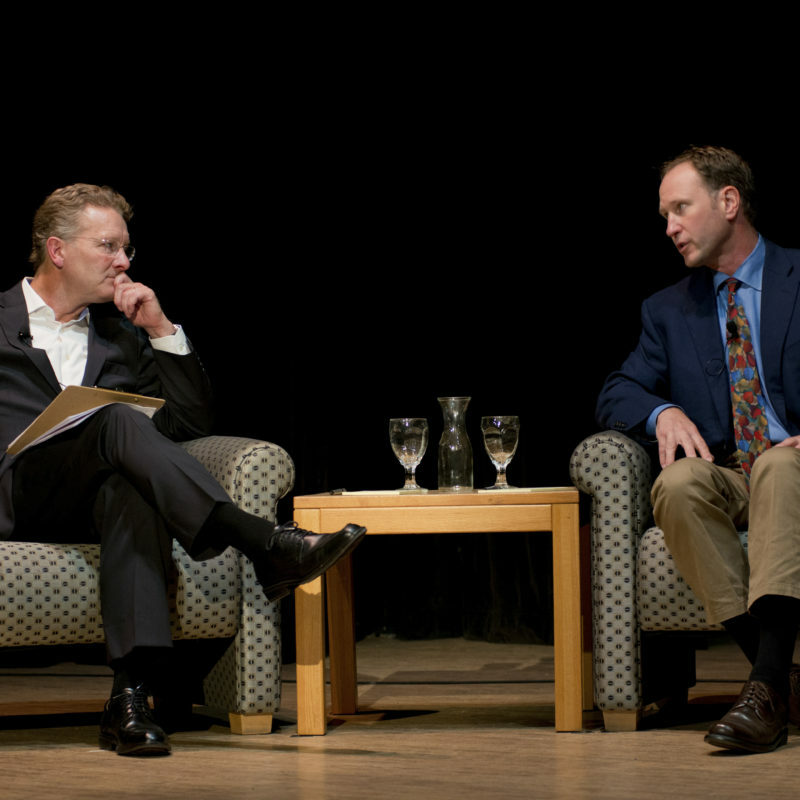 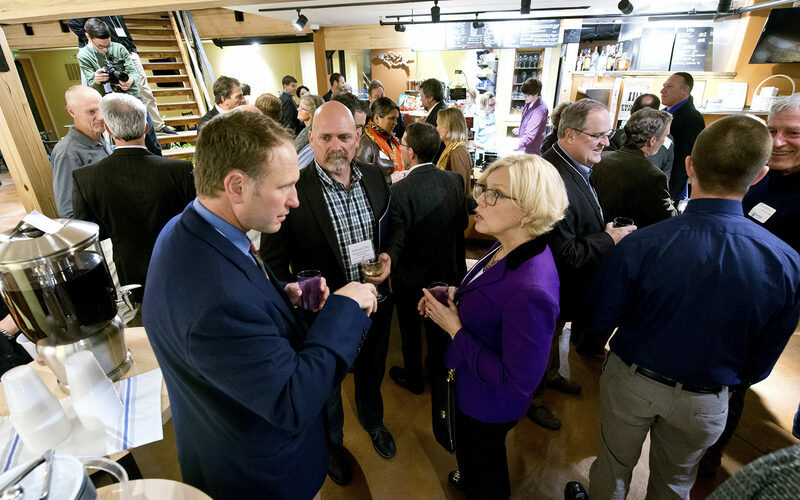 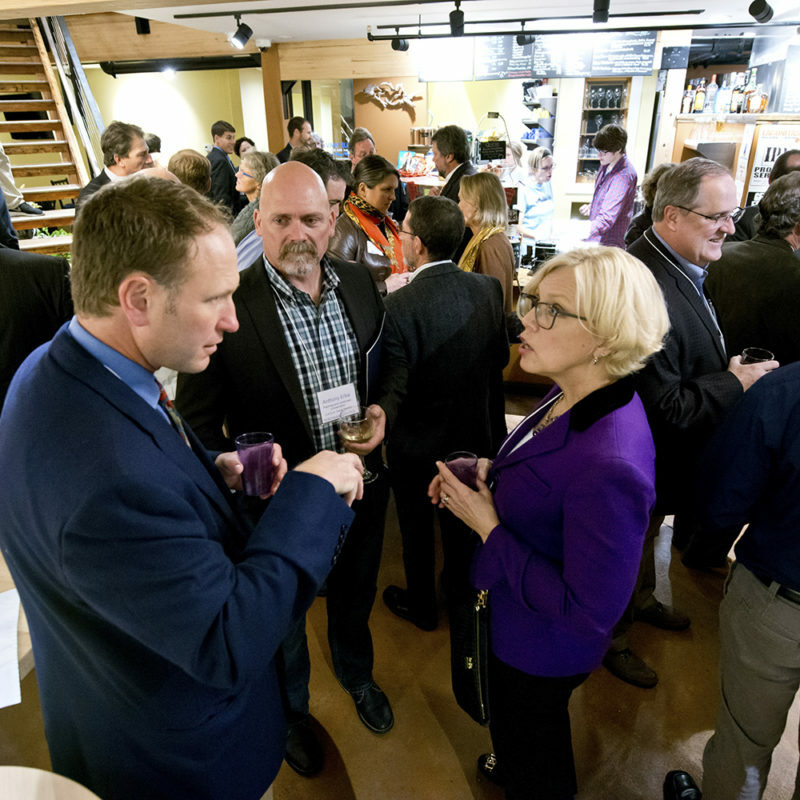 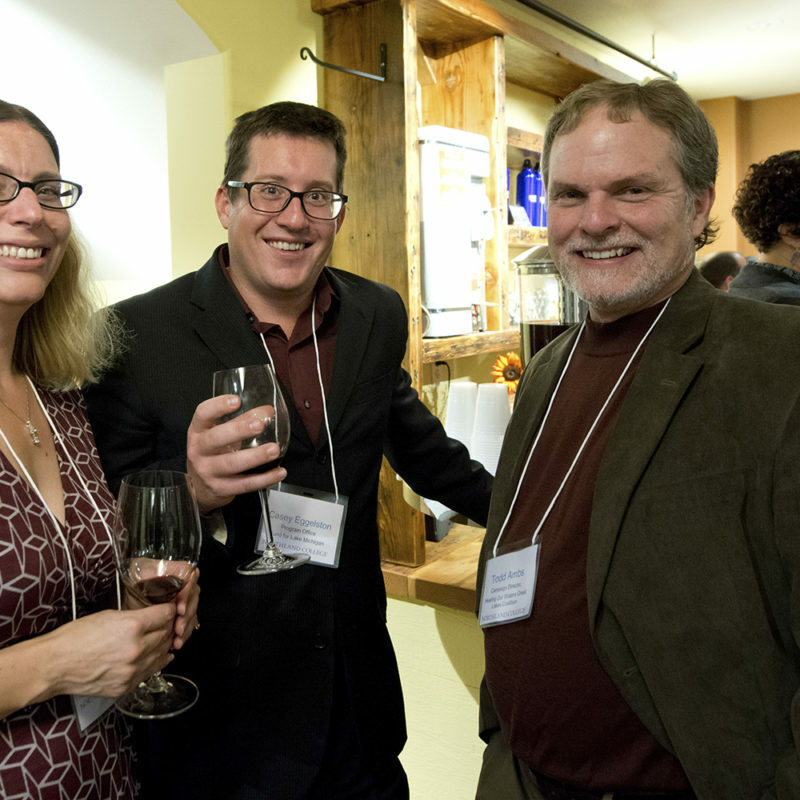 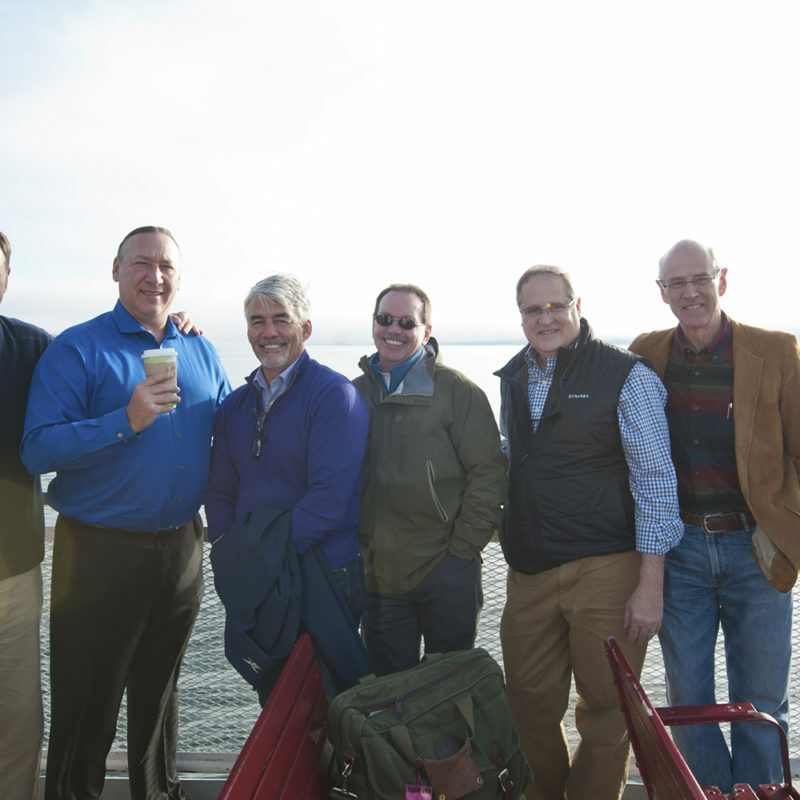 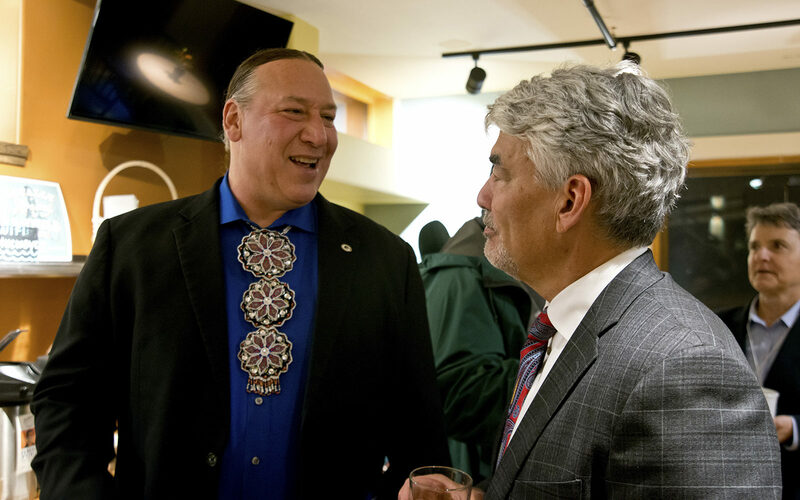 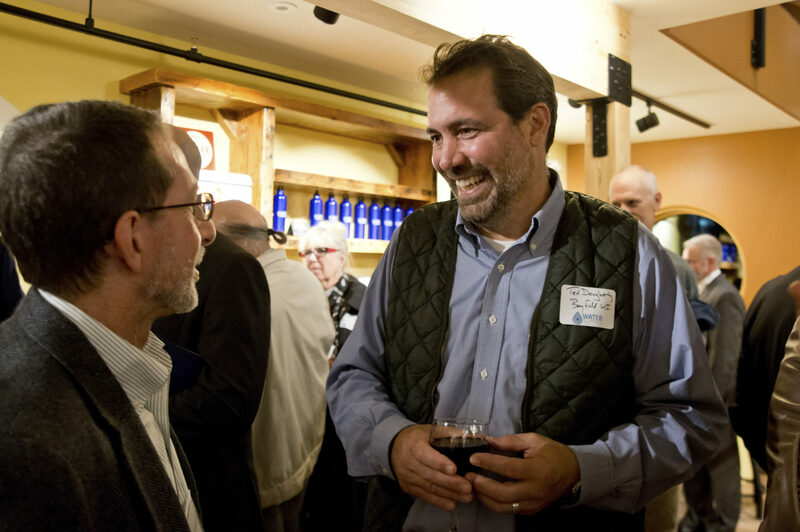 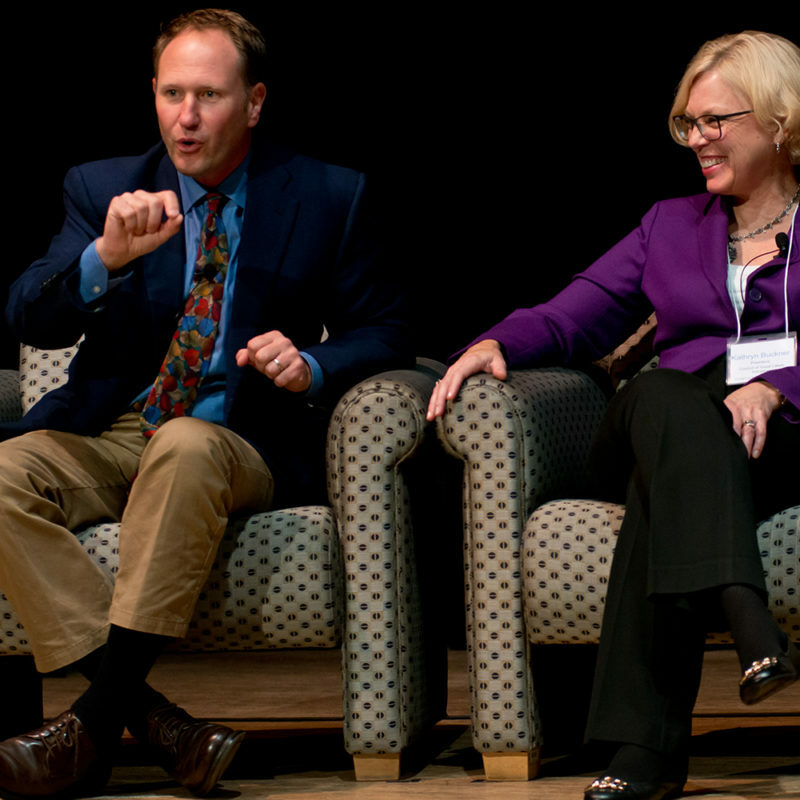 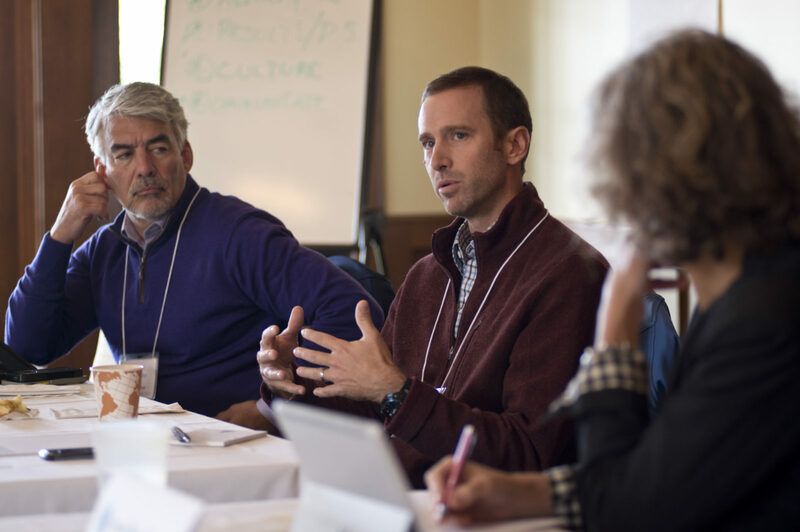 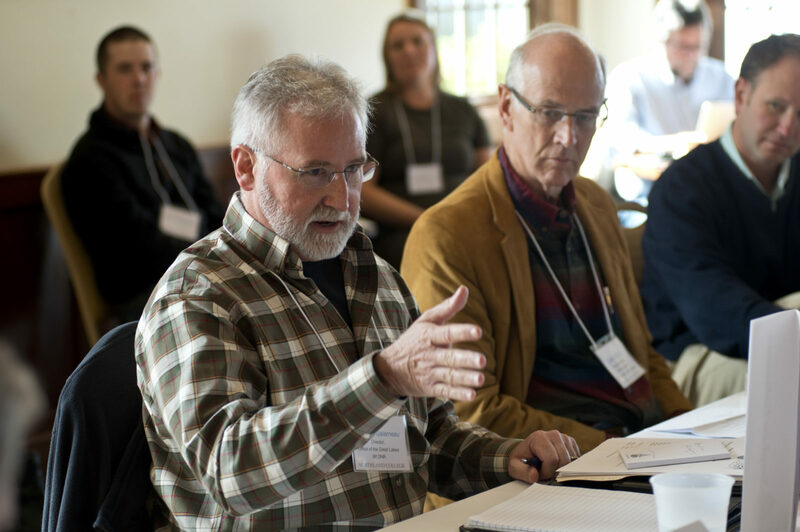 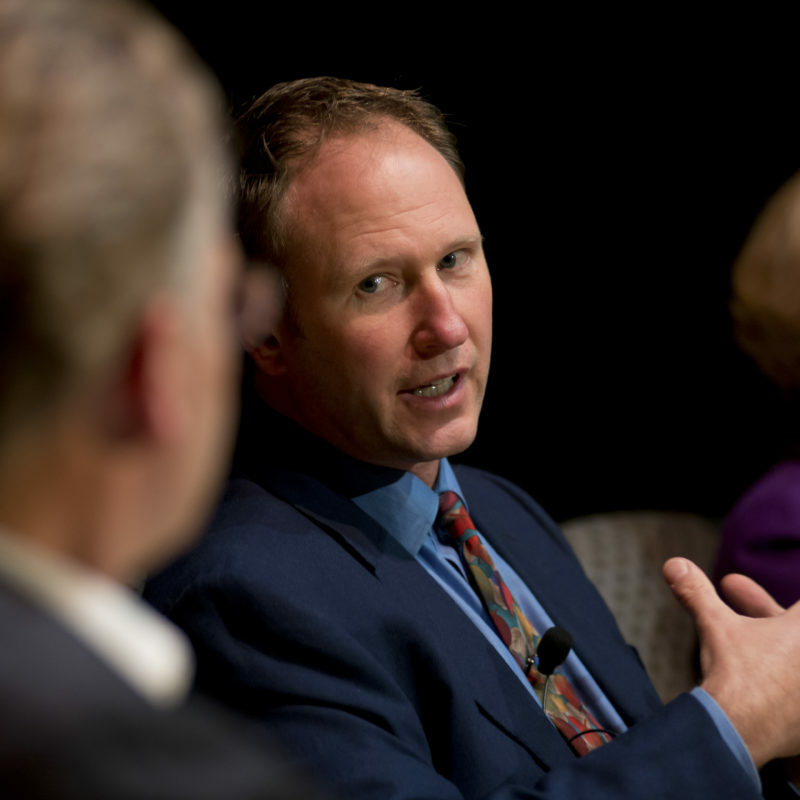 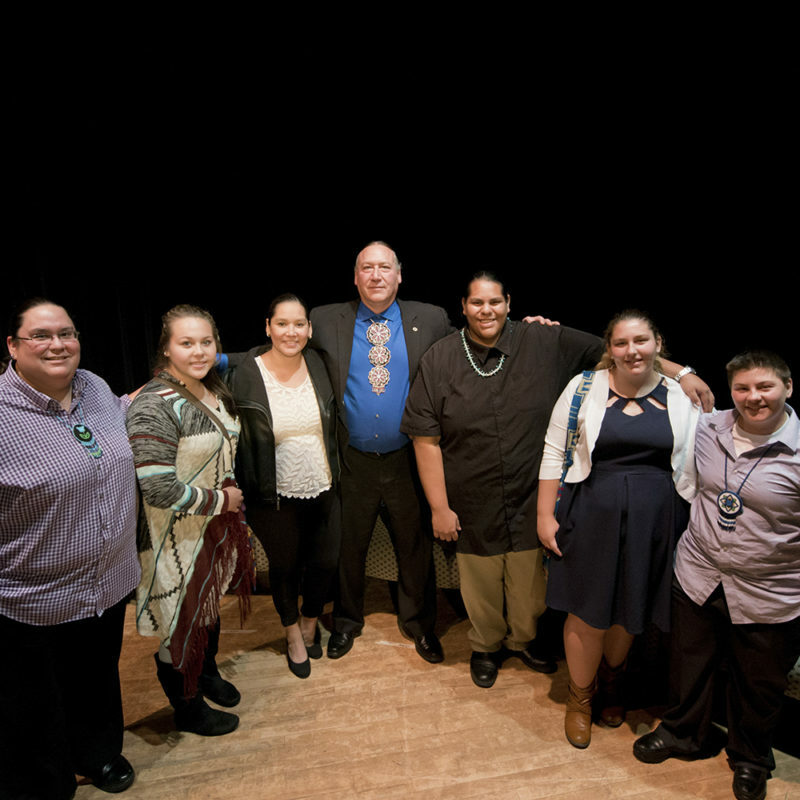 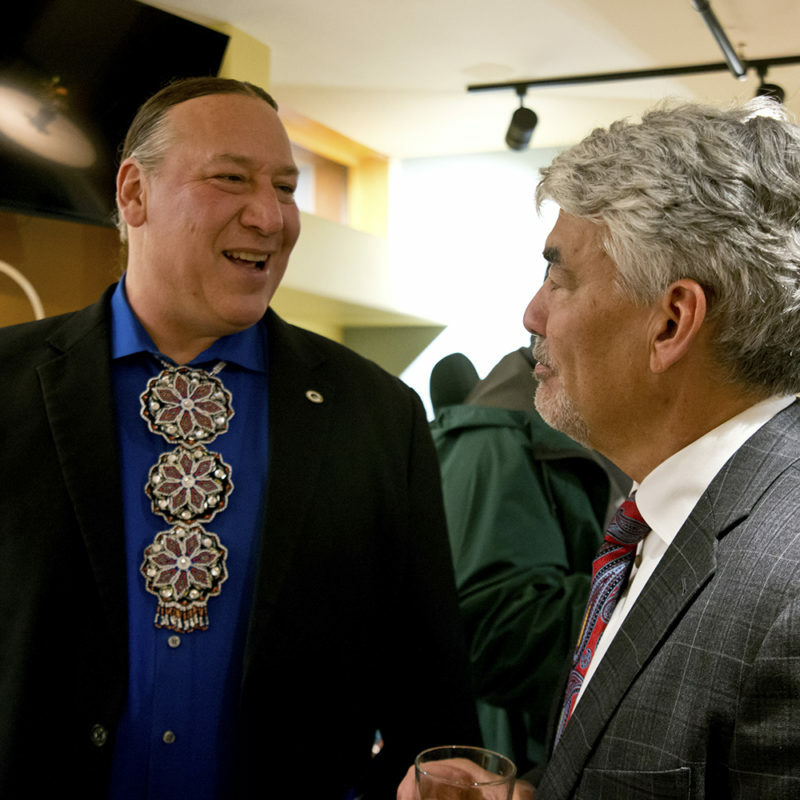 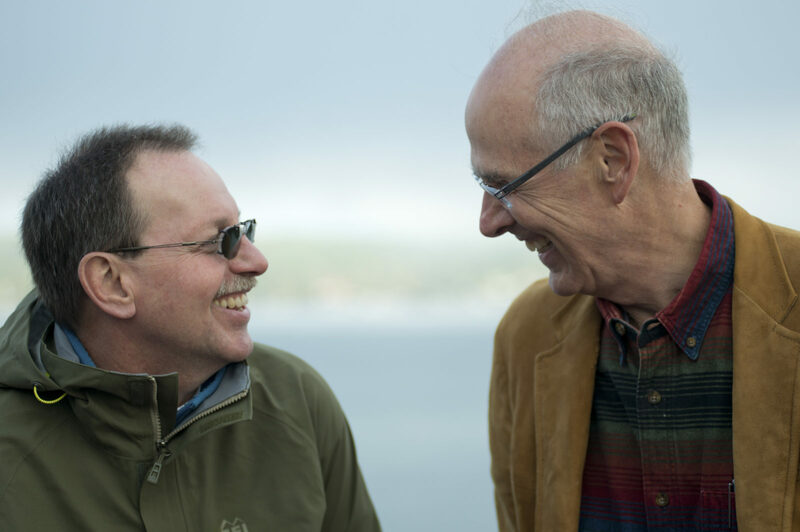 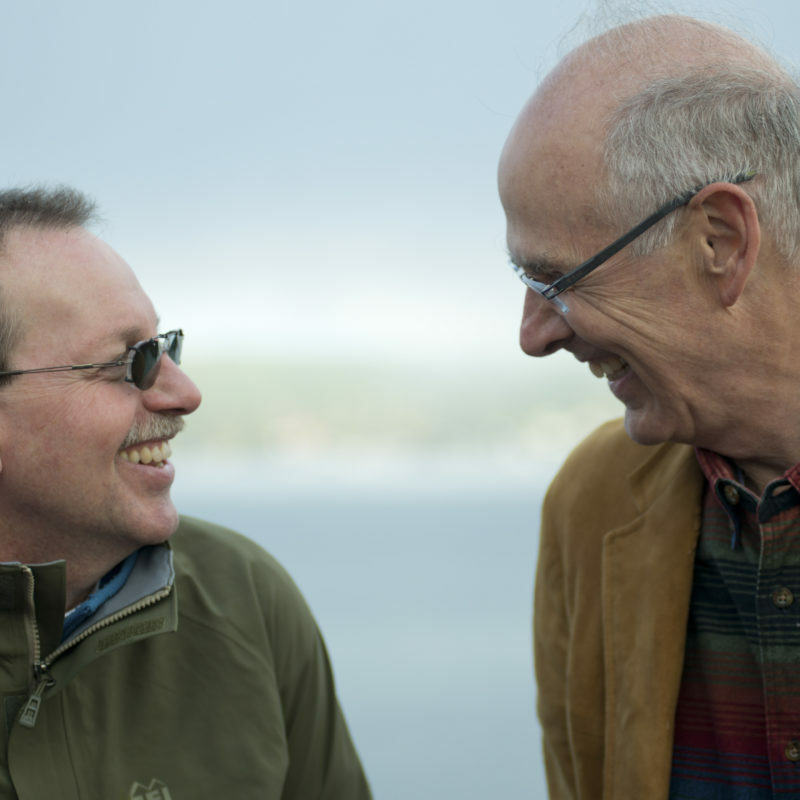 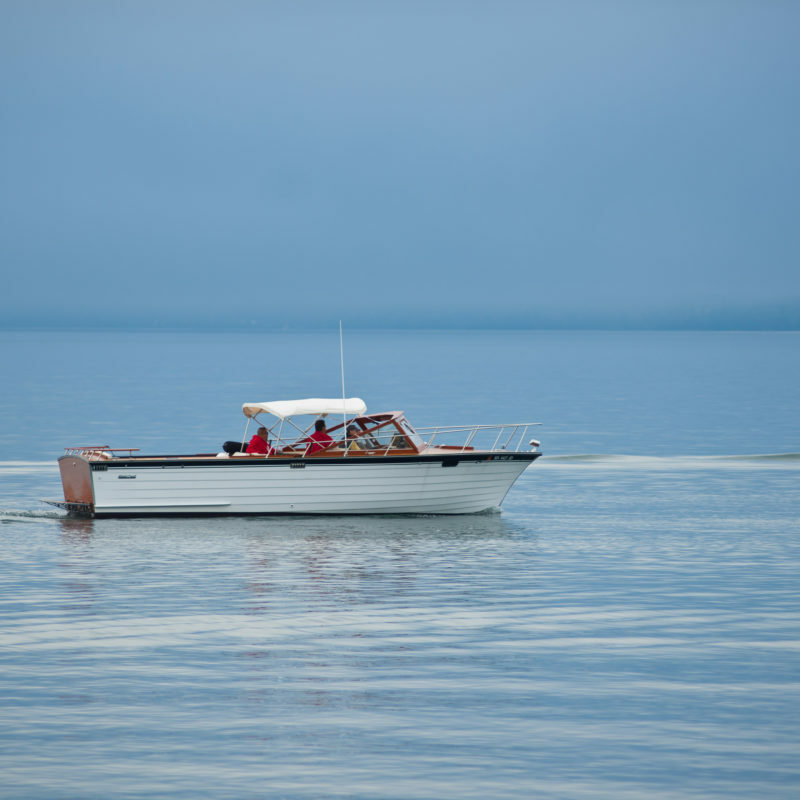 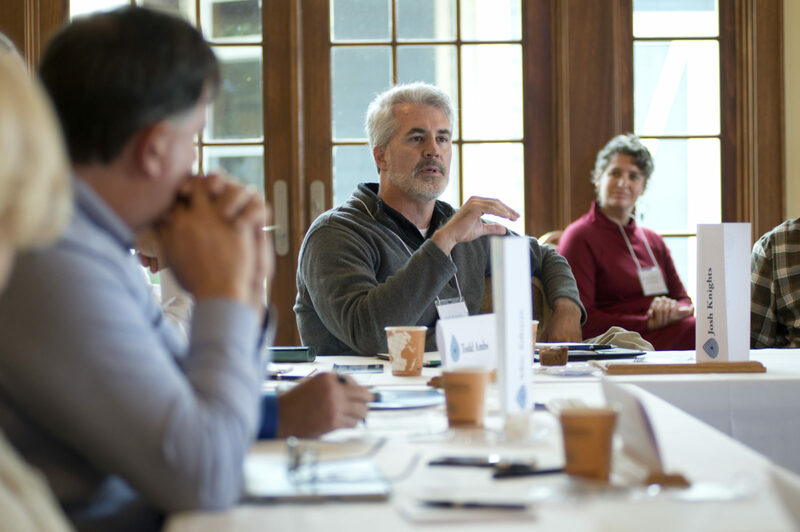 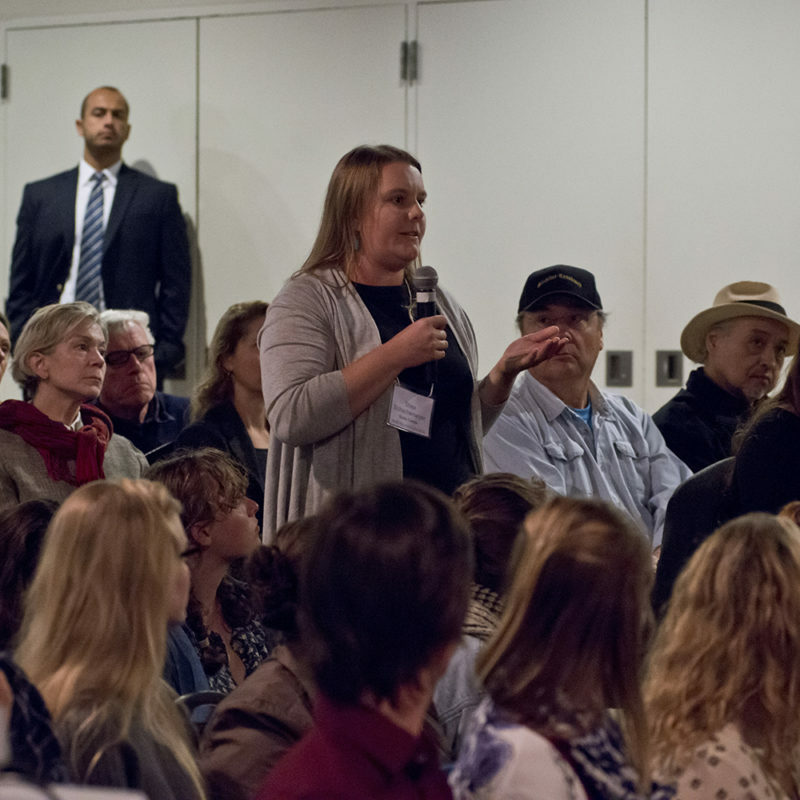 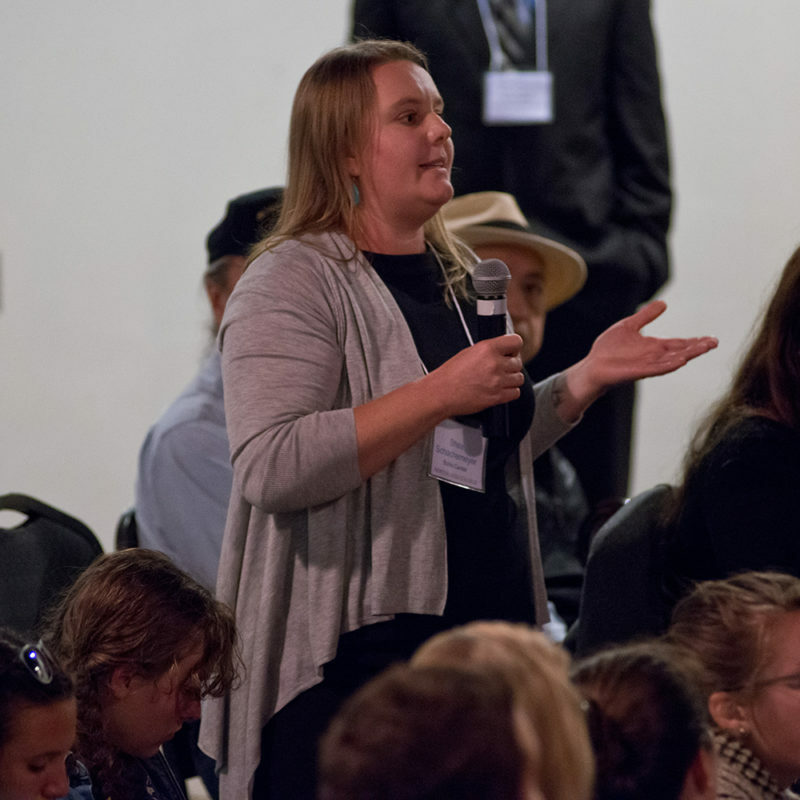 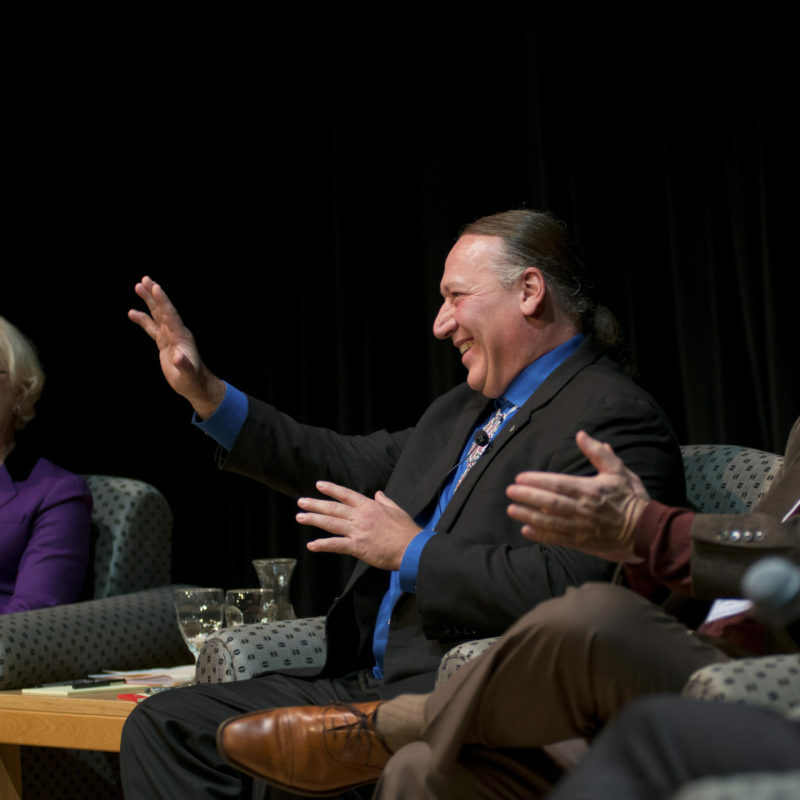 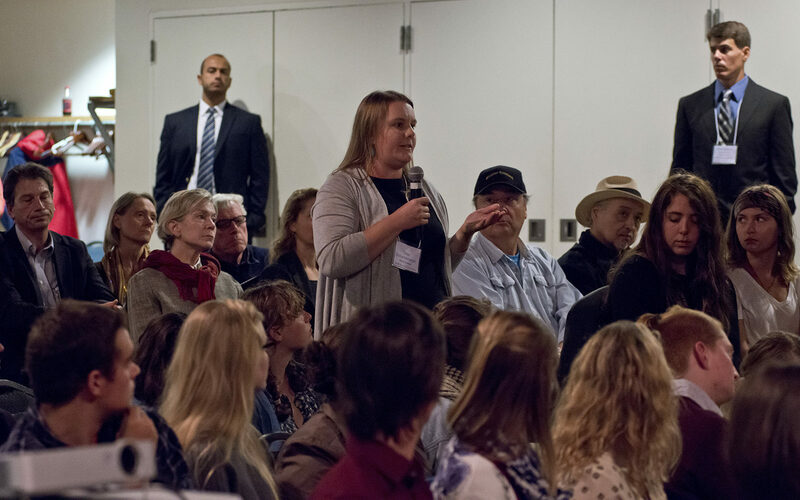 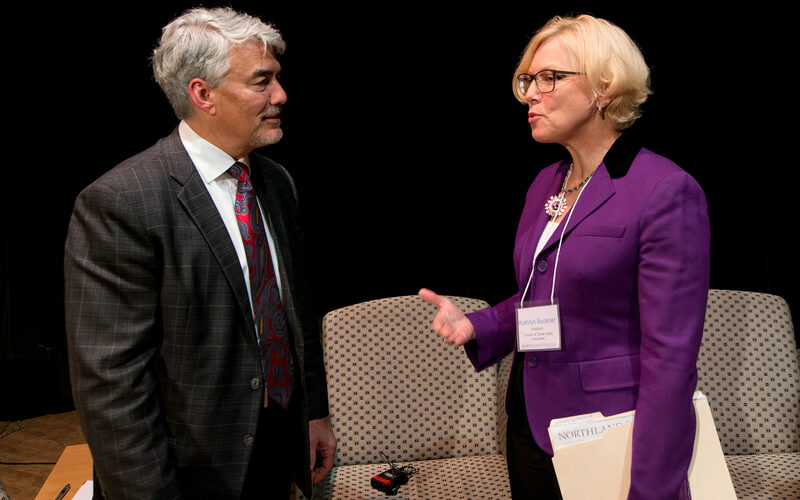 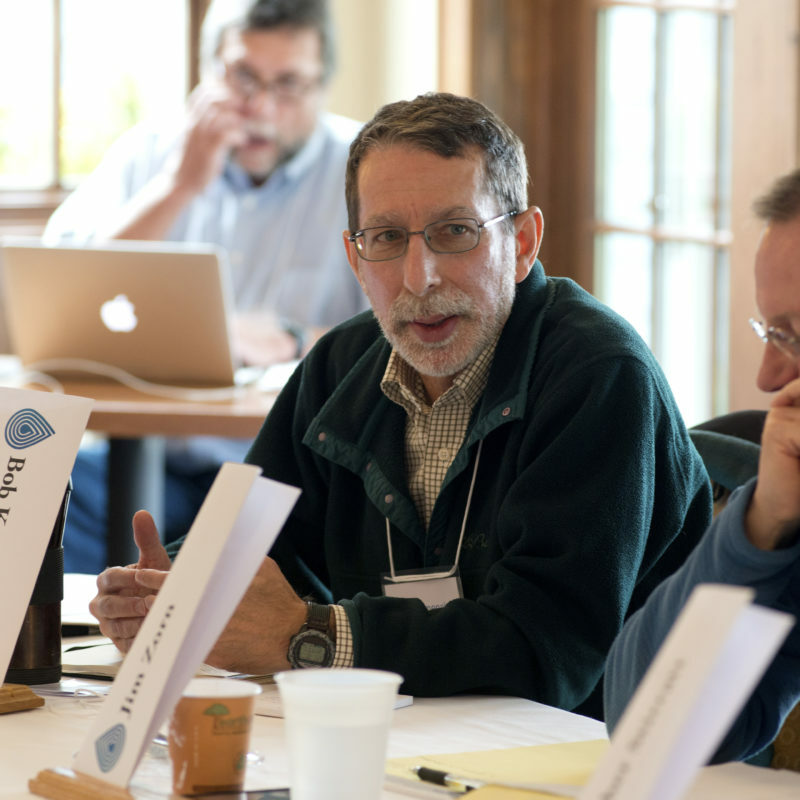 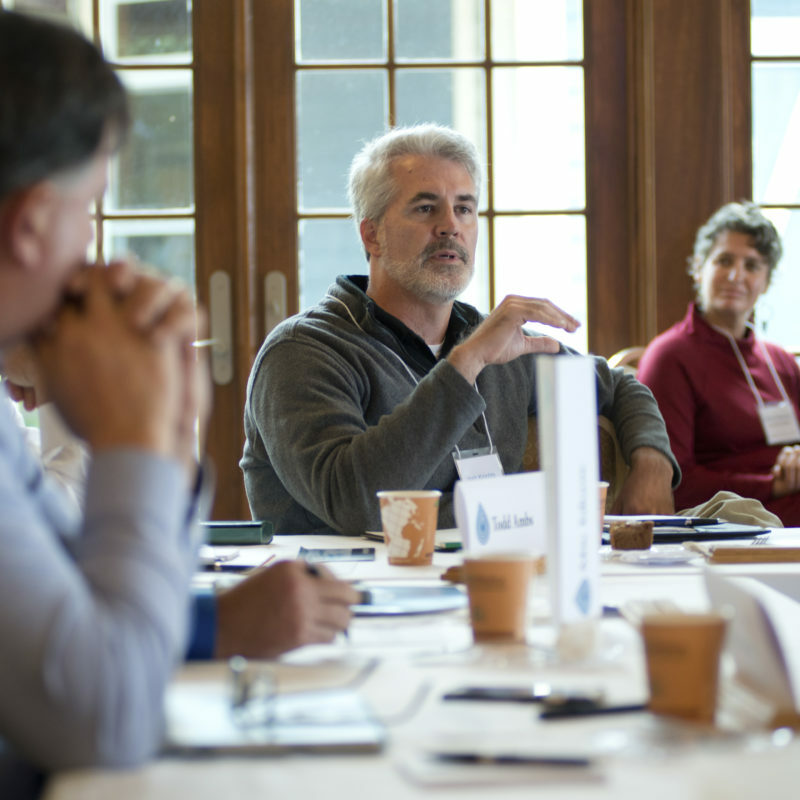 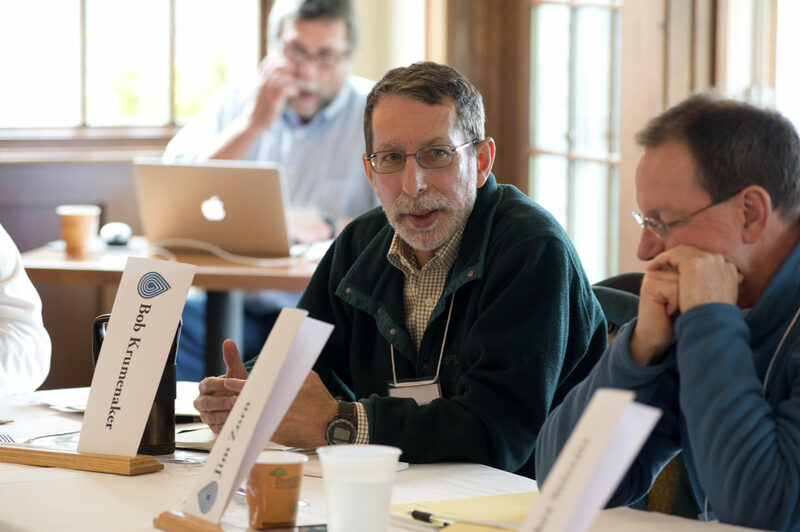 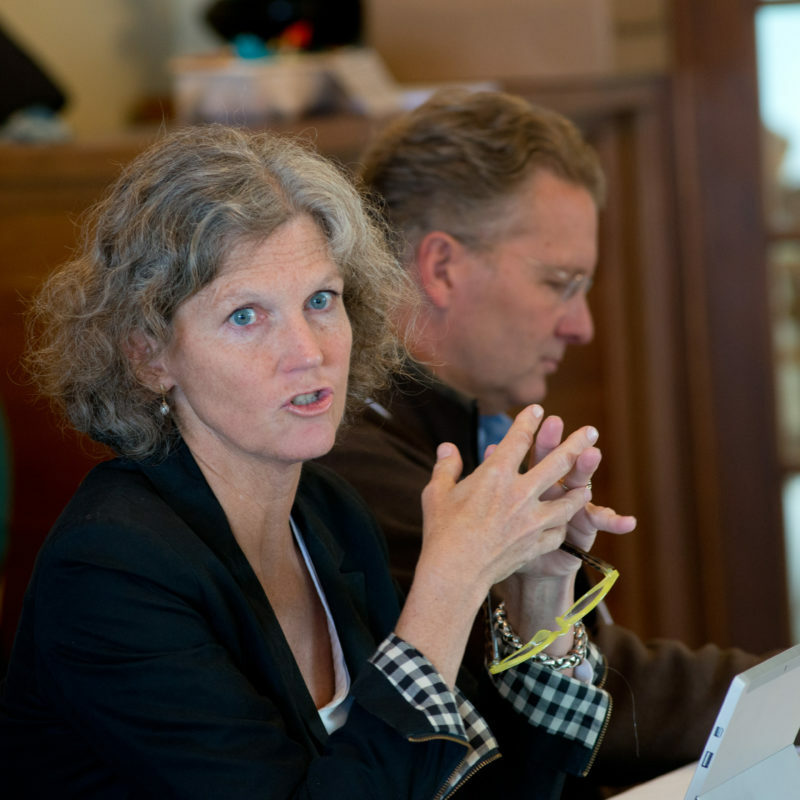 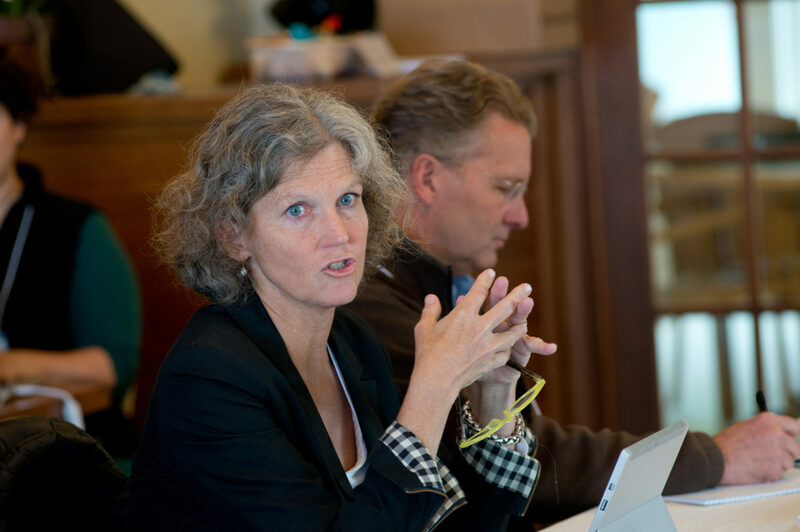 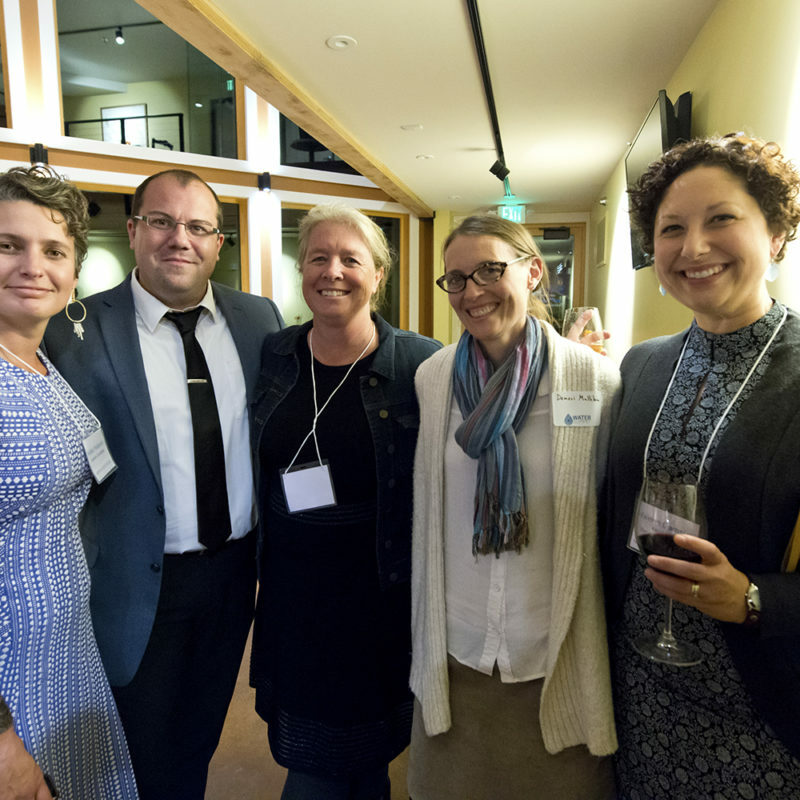 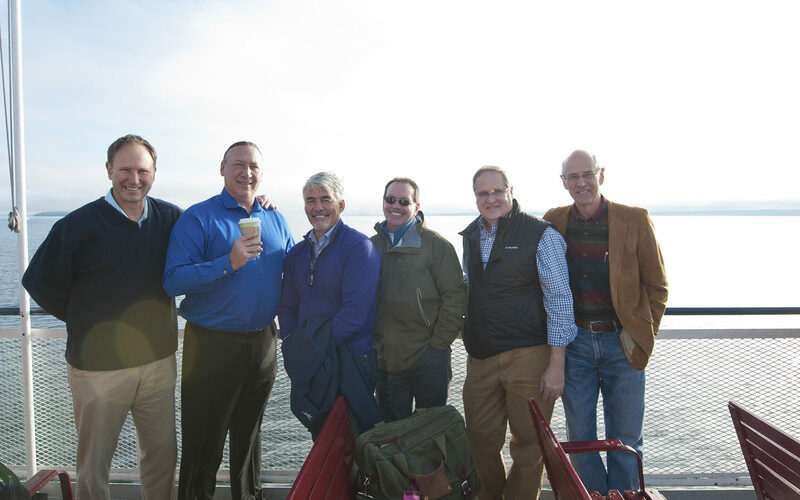 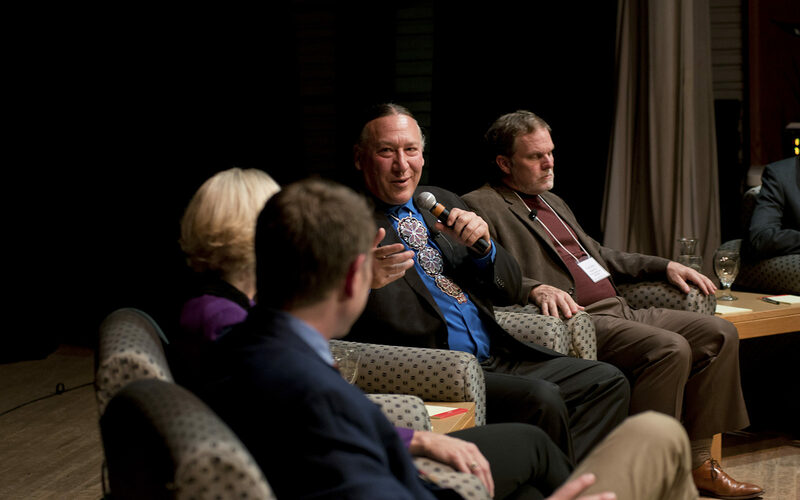 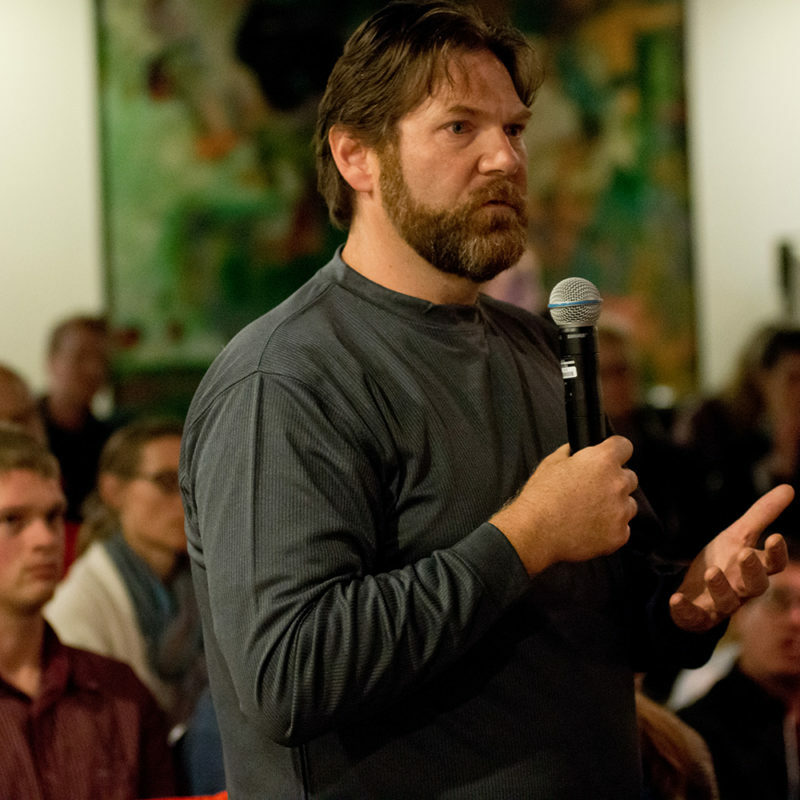 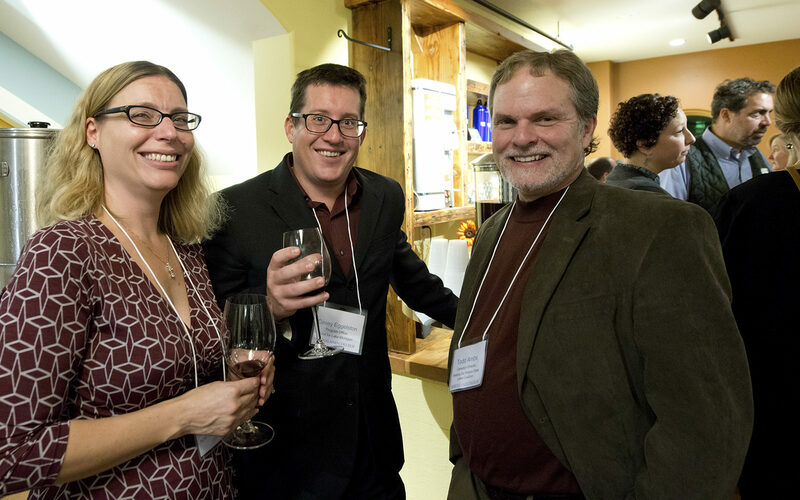 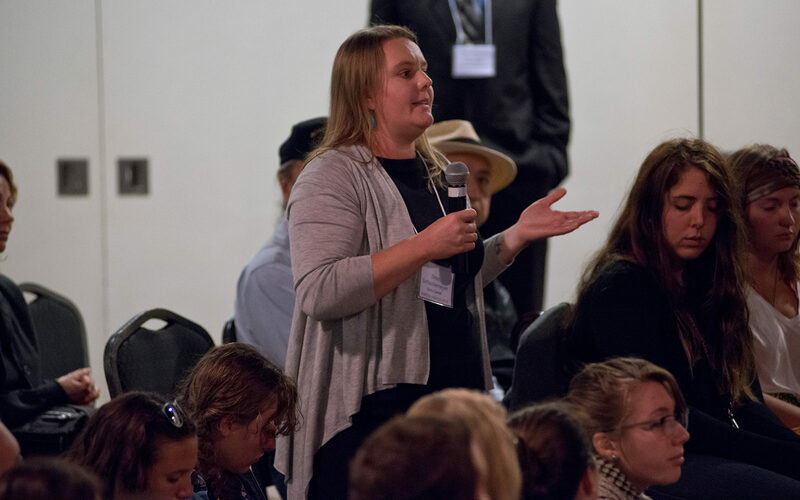 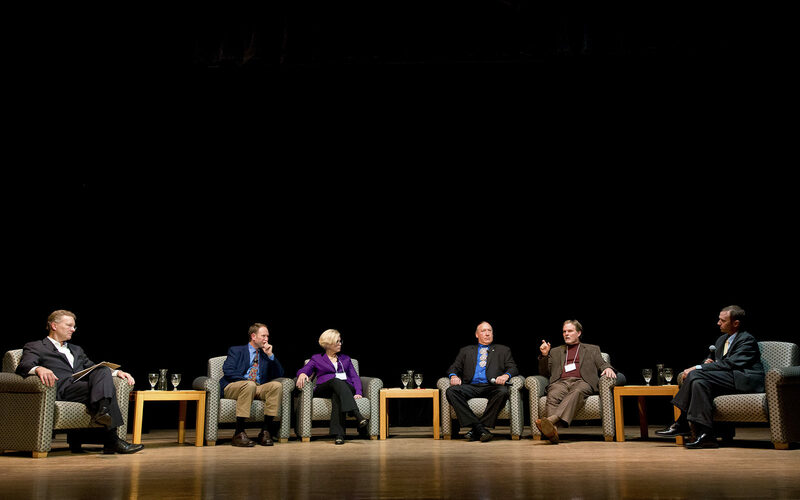 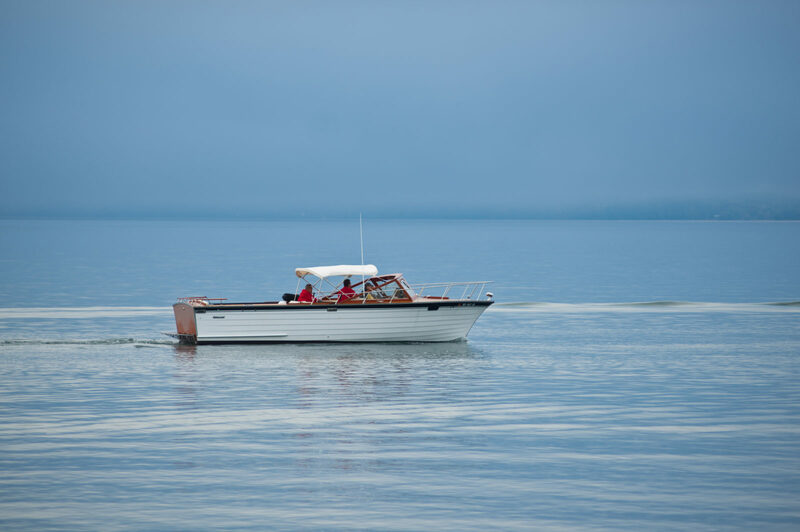 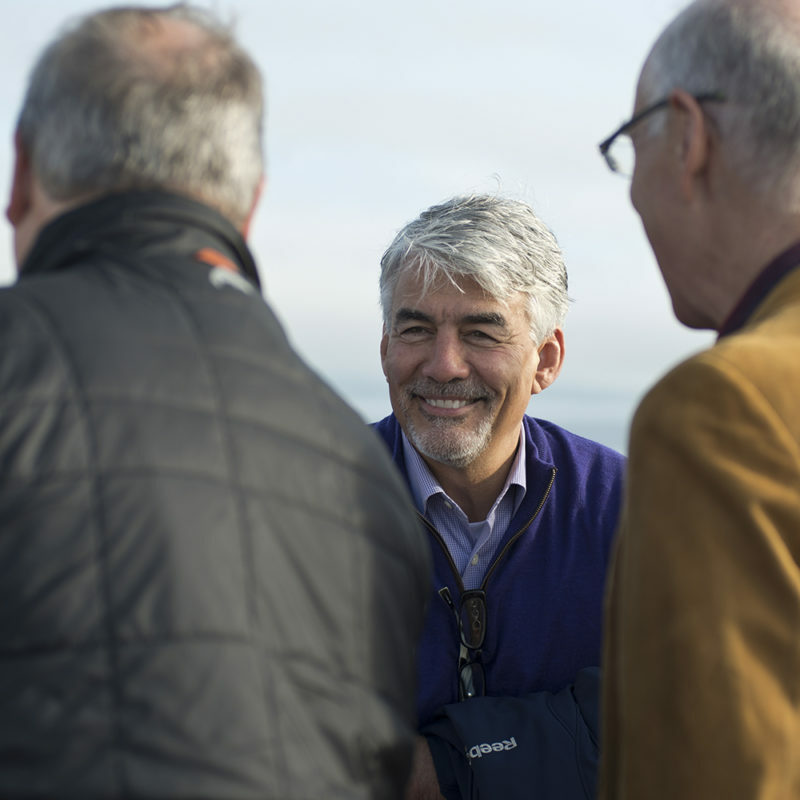 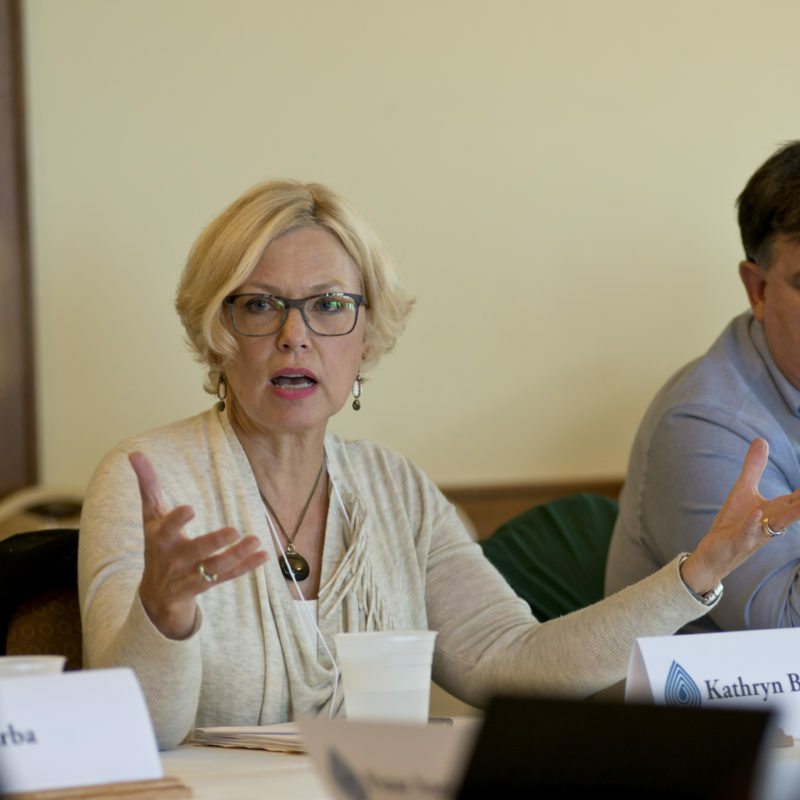 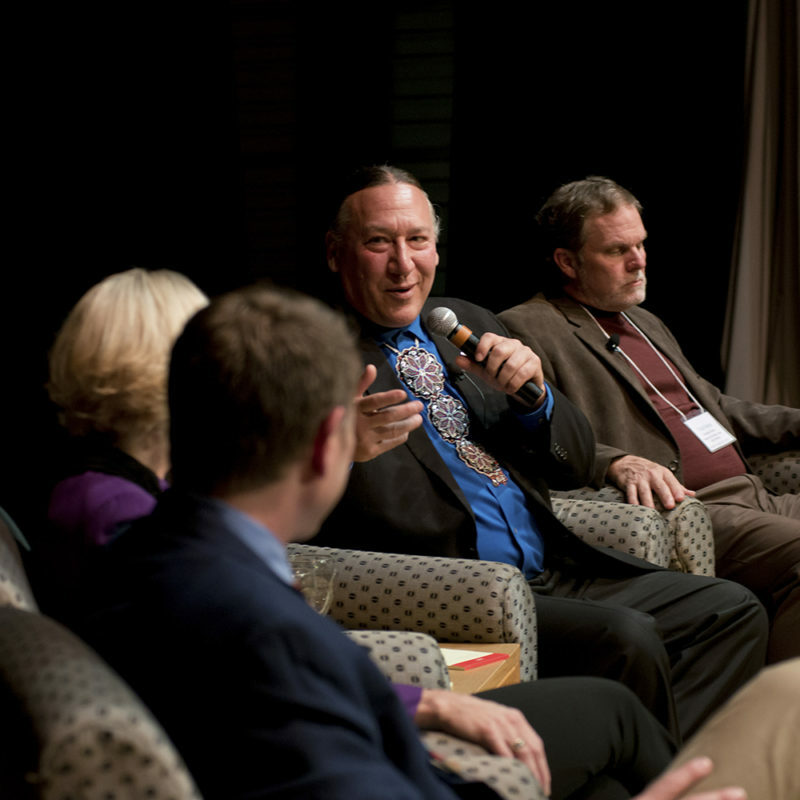 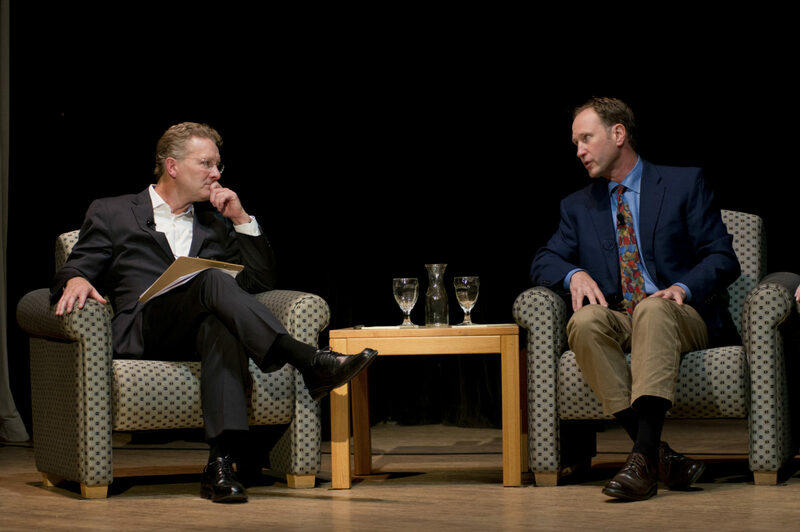 The Mary Griggs Burke Center for Freshwater Innovation convened a Water Summit on Oct. 1, 2016 dedicated to “The Future of the Great Lakes Restoration Initiative.” Experts from New York to Minnesota gathered on Madeline Island in Lake Superior to examine past successes and challenges of GLRI, and to have a frank and robust conversation about the program’s future. 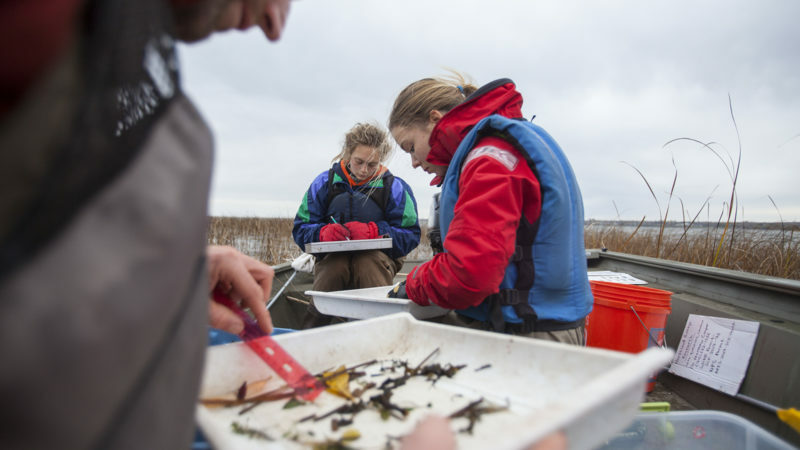 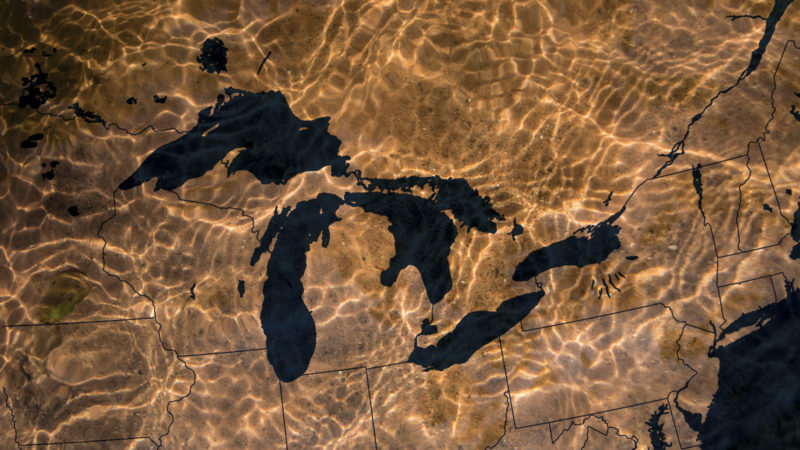 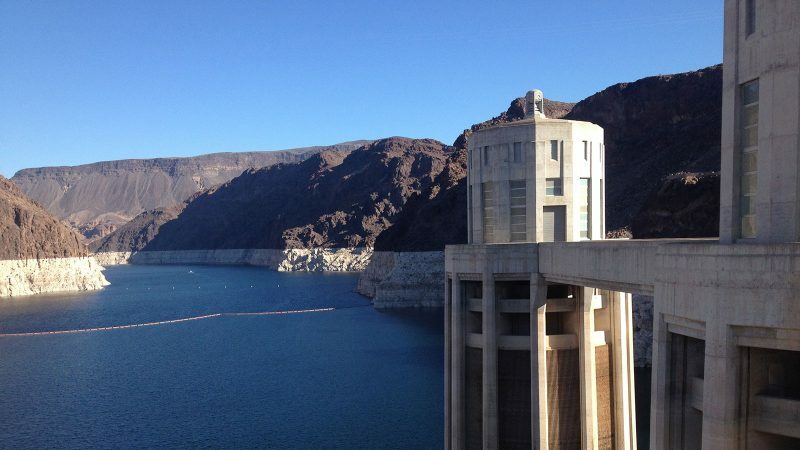 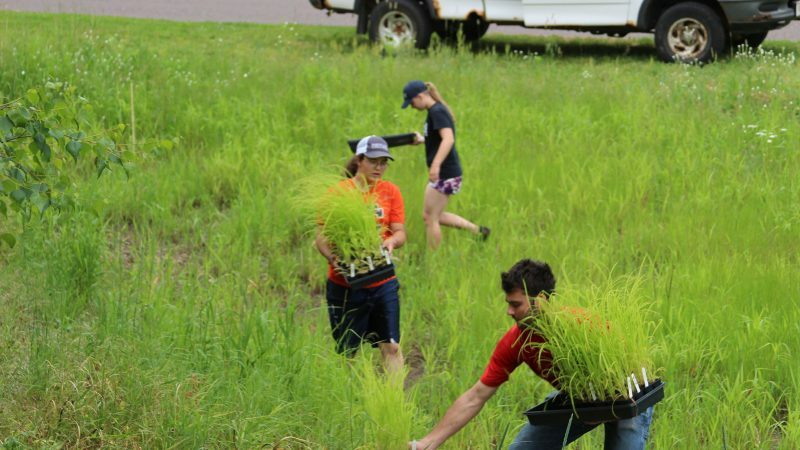 The result is a White Paper, designed to provide the presidential transition teams context and analysis about the future of the Great Lakes Restoration Initiative. 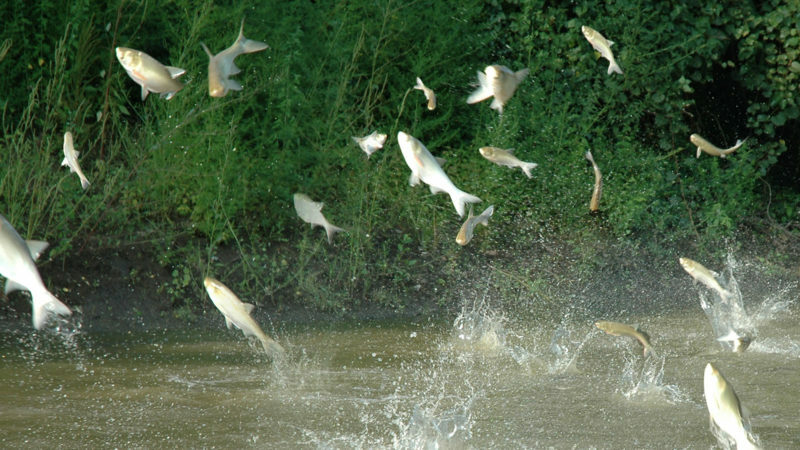 PDF of White Paper is available here.